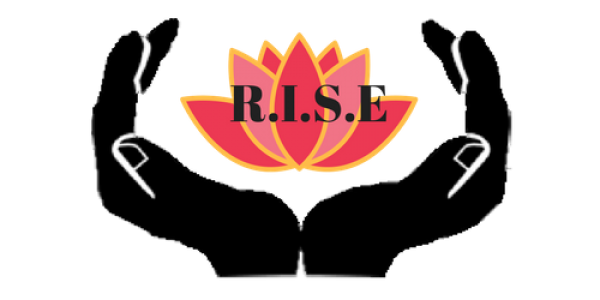 The Journey Begins – R.I.S.E. Thanks for joining me on this new journey and your path to positive living! Next Post Calling All Businesses!